“Ever since I was a nipper I was ridiculed for being overweight. It wasn’t until I was in my teens when the film Shrek came out and the name stuck. It hurt so much at the time being likened to an overweight ogre, and yet over the years it just became normal. 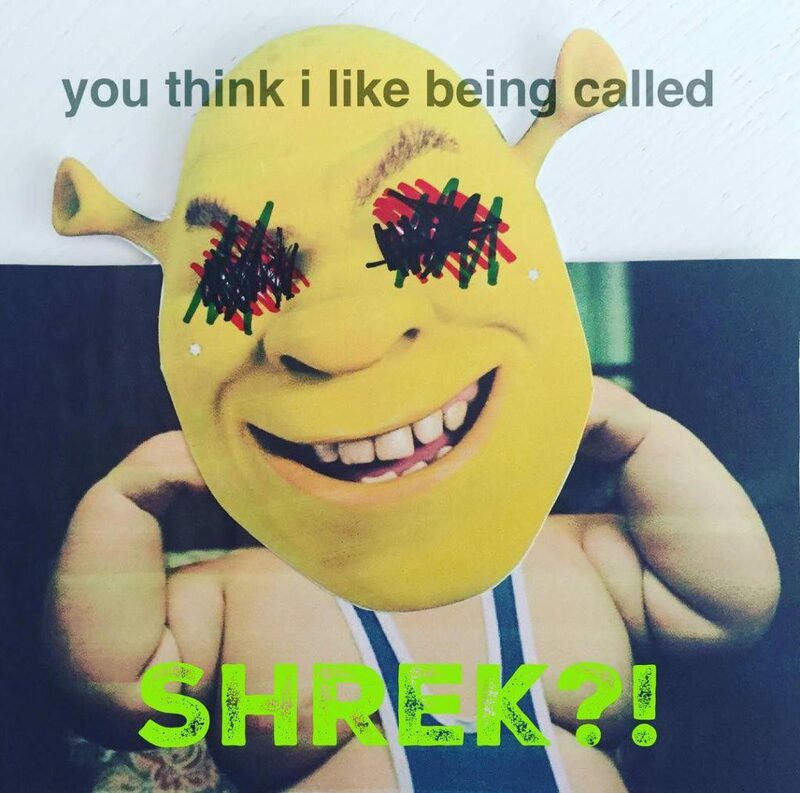 My self-confidence was low so I never challenged it and now even my closest call me Shrek, without ever even acknowledging that I still hate it.